Any athlete vying for a place in the 2019 Pacific Games and the IWF Junior World Championships is required to attend a minimum of three trials. This was revealed by the Weightlifting Fiji. 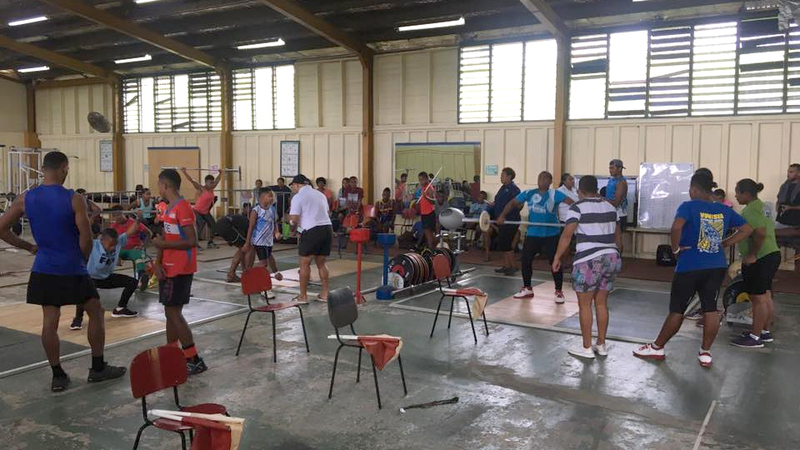 Weightlifting Fiji held its first trial on Saturday at the Rabuka Gym. WF General Secretary Ritesh Ratiram says they have a targeted spots they will need to field for the Pacific meet. The 2019 IWF JWC will be held in Suva in June while the Pacific Games will be held in Samoa next July.